Live remotes, promotions, jingles…oh my! 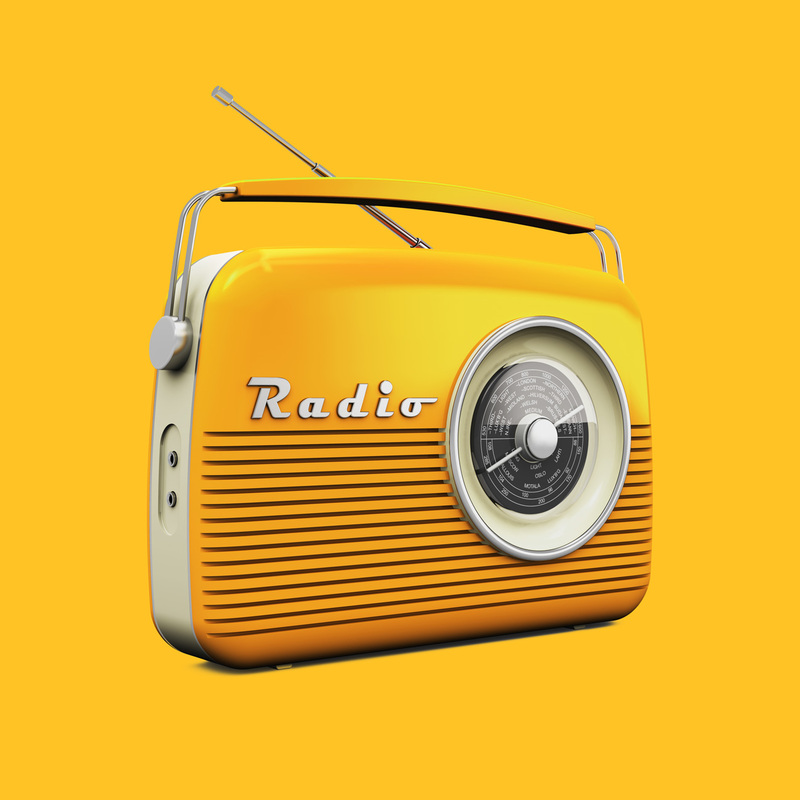 Radio advertising can be a great way to diversify your marketing strategy, especially when combined with television. Radio listeners are a demographic all to their own that when targeted accurately, can be an effective advertising tool. Radio advertising isn't always as easy as it sounds. Hours of research, careful planning and strategic scheming go into placing your media dollars; and despite that, we do still do it for free. Our team draws on our 20+ years of advertising experience to develop an effective broadcast placement plan for any budget to help maximize your product or service’s growth. Our goal, and what we work tirelessly to achieve, is to get you noticed; to generate a buzz around your brand. That’s right, FREE. As an ad agency, we are compensated by the broadcasters for our clients’ placement, which means you don't have to pay any fees to work with us. As an added bonus, we get significantly more attention when negotiating with broadcasters since we place such a high volume. 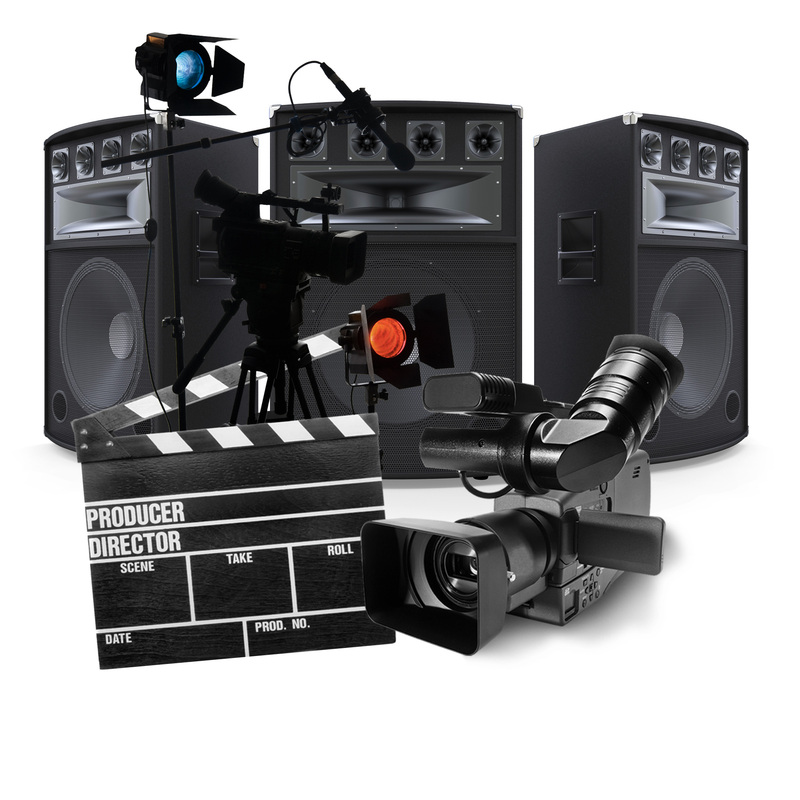 Our production talent doesn't stop at videography, we also offer professional audio services. Our team is capable of delivering a comprehensive list of formats including jingles, “theater of the mind” ads, conversational testimonials, remote event broadcasting, you name it. Our award-winning work has been largely successful, garnering both financial results and industry recognition. 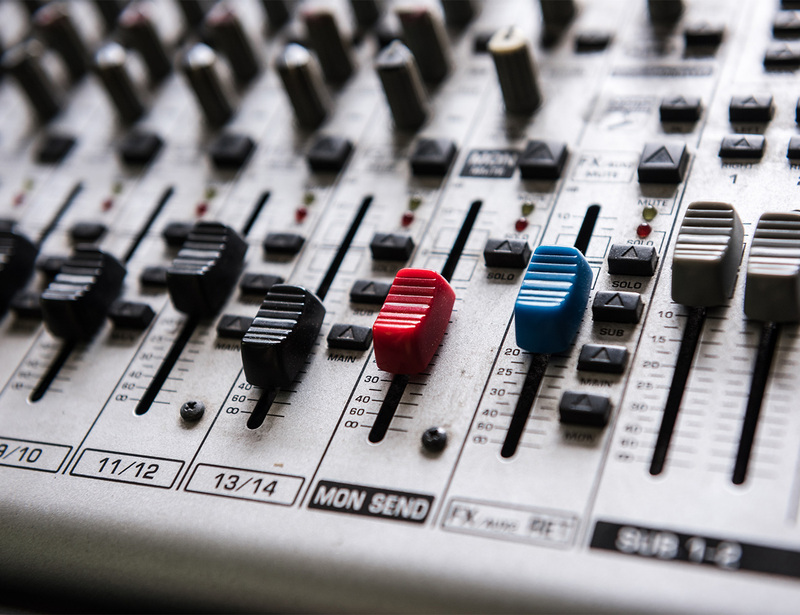 Learn more about our Audio Services. Get started today. We'll get you recorded and playing on the local airwaves in no time at all.